What Branches of Service Accept a GED? Veterans have a special social status. Veterans are individuals who spent time serving their country in the armed services. The years of service, willingness to put themselves in danger of injury or death, grueling training and surrender of liberty to protect their country gives military service a special significance. While departing under honorable circumstances gives the soldier special government benefits and recognition with future employers as a veteran, even soldiers that the military kicks out dishonorably deserve to call themselves veterans. 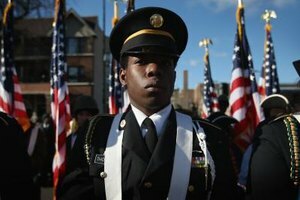 When a soldier serves the number of years specified in his enlistment contract, he can either leave the military or re-enlist for another specified number of years. If the soldier chooses not to re-enlist, then their service branch will discharge the soldier back to civilian life, though now as a veteran. Depending on how well the soldier performed during his service, he might receive an honorable discharge, which is a special recognition of excellent service, or a general discharge, which is a mark of acceptable service. 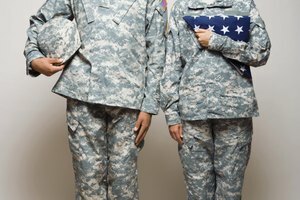 Veterans who receive honorable or general discharges can apply for special government benefits. They also could receive preference in hiring for government jobs. If a soldier goes against military law, either through criminal infractions or unacceptable conduct on the battlefield, his term of service can be cut short by the military justice system. Criminal trials for soldiers are called court-martials. 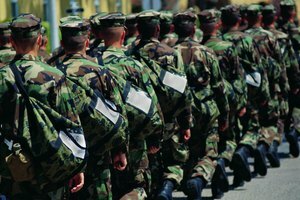 In these trials, military lawyers act as prosecutors and defense counselors with active duty soldiers as the jury. If the soldier is found guilty, he could either immediately receive a dishonorable discharge or serve time in a military prison before receiving a dishonorable discharge. Such a discharge makes a veteran ineligible for benefits. His status will be known to future employers as well. If a soldier injured in the line of duty is either permanently disabled or will take too long to heal, he will be medically discharged. This entitles the veteran to special benefits, possibly a pension for the rest of his life. A medical retirement has the same stature as an honorable discharge. Soldiers who serve in the military for at least 20 years can retire from the armed services. 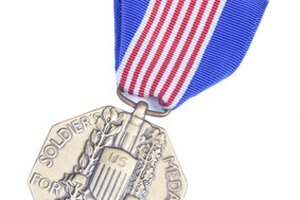 Career veterans get medical benefits and a pension for their service. 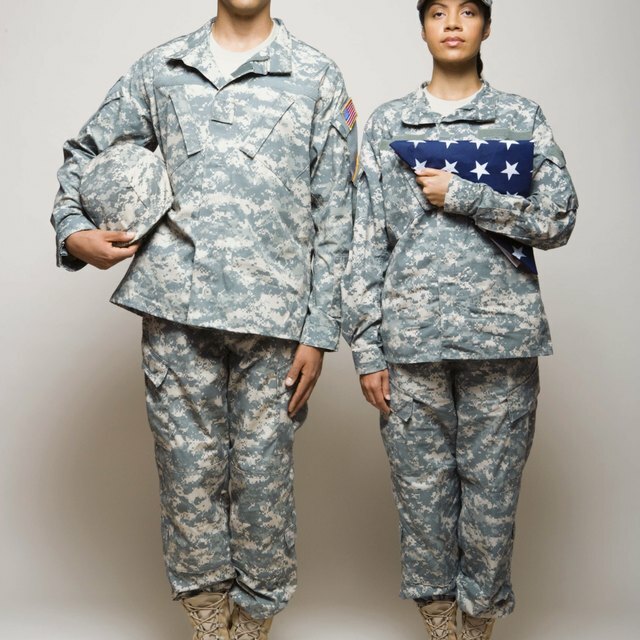 Additionally, they have 20 years of military experience which can help the veteran start a second career. This is especially true for specialized government service in intelligence or law enforcement or the private security sector. This gives the veteran the security of a pension as well as full-time income from their new job. How Long Does Army National Guard Duty Last? McDunnigan, Micah. 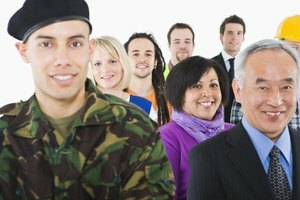 "A List of the Types of Military Veterans." 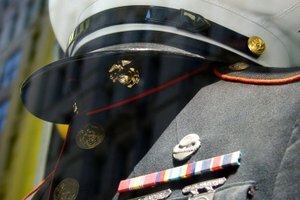 Synonym, https://classroom.synonym.com/a-list-of-the-types-of-military-veterans-13583715.html. 04 October 2017.